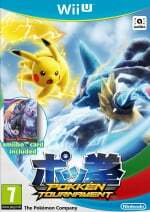 There was a new retail release on 3DS in the UK last week, though an initial look at the charts don't make that immediately clear. Nevertheless there are two titles ensuring that Nintendo doesn't suffer a washout in the UK all-format top 40. Pokkén Tournament leads for the Wii U, continuing its steady descent down the charts - it finished 27th in the all-format results, a drop of seven places this time around. Animal Crossing: Happy Home Designer also continues its mini-renaissance, securing 30th place in the all-format charts (a drop of five places). 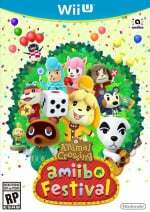 Also of note for that series we have Animal Crossing: amiibo Festival up to fourth place in the Wii U-only chart - GAME stores, in particular, have been selling that title's amiibo bundles for just £14.99, making it good value even for those with little interest in the game. Finally, Mario & Sonic at the Rio 2016 Olympic Games launched in Europe on 3DS last week and has had a poor start in the UK - it made its 3DS-only chart debut in sixth place, and so is nowhere near the all-format top 40. That's it for this week. It'll be interesting to see whether a handful of Wii U titles re-enter the top 40 when their 'Nintendo Selects' discount versions hit stores. Game are likely selling them cheap because they're big fat boxes that take up a lot of space, that nobody wants. Worth it at that price if you want the amiibo though. £14.99 for 2 amiibo and a game?! I may need to get that. Interesting I guess but I agree lists are good! 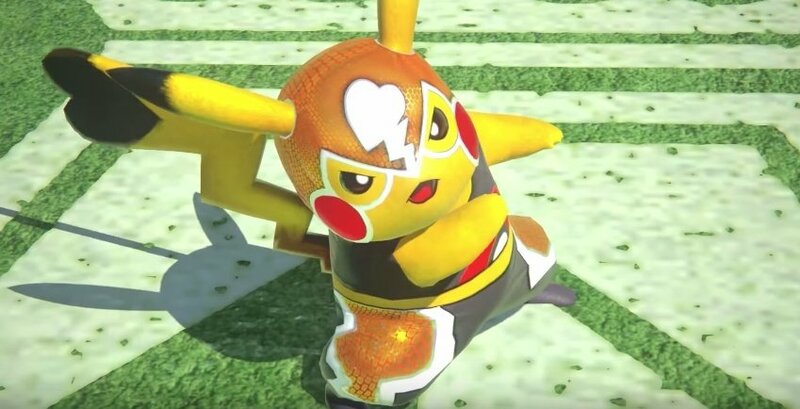 I can't get over how awesome Pokken Tournament is. Puts a lot of fighters to shame.